If your baby is anything like mine, there will be a period between birth and toddlerhood where all he seems to do is sleep. 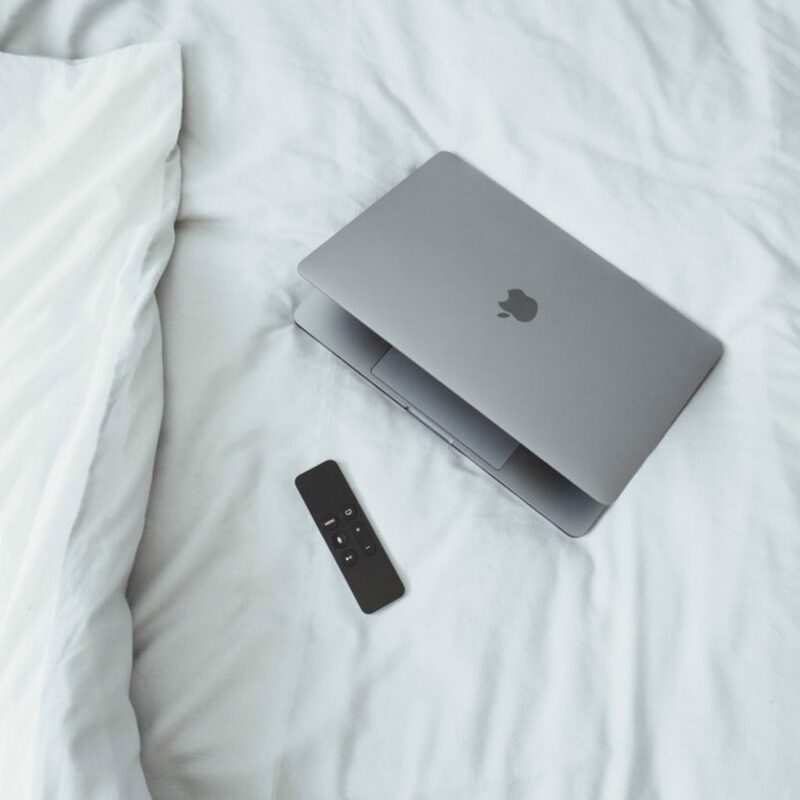 This period of time can feel pretty isolating and boring if you are not prepared and you can slowly feel yourself going a little stir crazy stuck in the house while you stick to baby’s naptime routine. 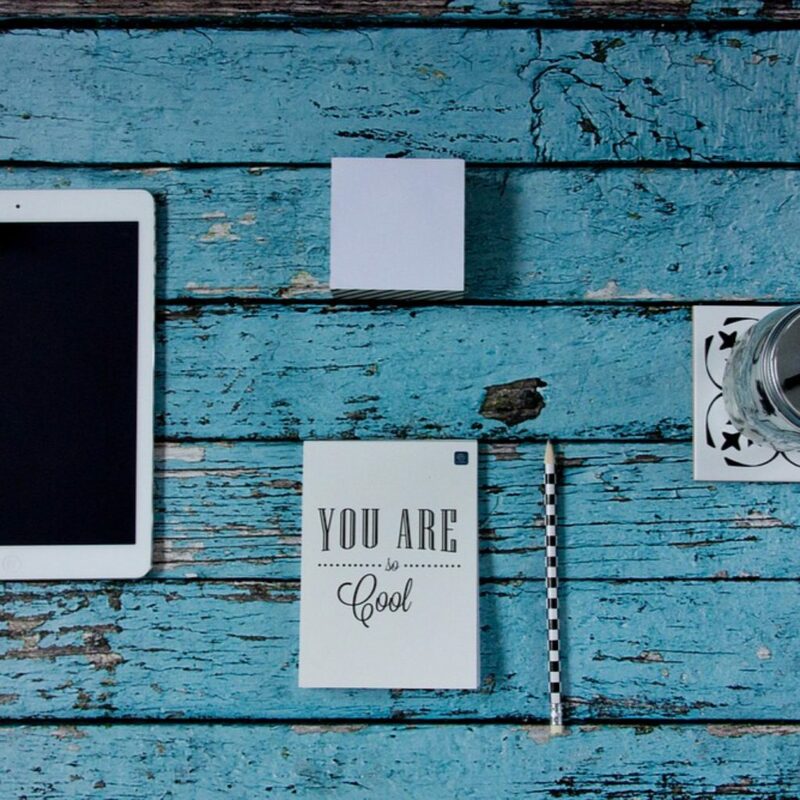 Fortunately for you, I’ve created this list of things to keep you busy during maternity leave, meaning your brain won’t turn to mush and hopefully giving you opportunity to top up your paltry mat pay earnings. Dex was four months old and sleeping four times a day for up to two hours at a time when I started my blog. I had become obsessed with Twitter and was using that to keep me busy during his long sleeps when I thought why not blog like my Twitter friends too? The blog was relatively easy to set up through WordPress and it kept me busier than anything else during maternity leave. The best bit about it? The amazing friends I’ve made. Read my post here on how you too can set up your own blog, and maybe even start making money from it! Maternity leave is the time to get yourself into a good boxset; when else will you ever have this much time on your hands?! I highly recommend Grey’s Anatomy, Scandal, Jane the Virgin and Pretty Little Liars. Ones to avoid? Walking Dead and Game of Thrones. The lust for killing and death in these programmes just makes me feel uneasy ever since becoming a Mum. It’s always a good idea to get out and about when you are a new Mum and not let yourself get cooped up indoors. This is where the amazing app Hoop comes in. Hoop tells you what classes and groups are on in your area after filtering by postcode and age of your child. We loved going to Baby Babble and Music Rhyme Time and it was nice to meet other Mums too. Reading is a great way to pass the time and keeps the brain ticking over nicely as well. Before baby gets here, make sure you join your local library so you have access to whatever books you want. 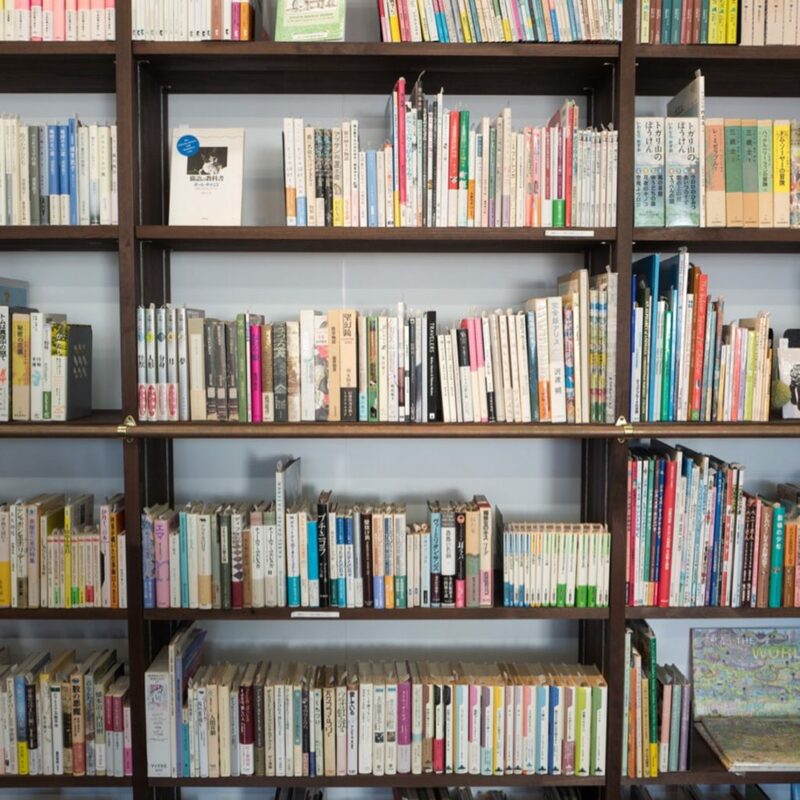 Not only will reading keep you busy during your maternity leave, but it will also give you the excuse to get out of the house with baby and introduce him to the world of books. What’s more, there’s usually baby classes on at your local library which is another great way of meeting other Mums and Dads. What did you do during your mat leave to keep busy? 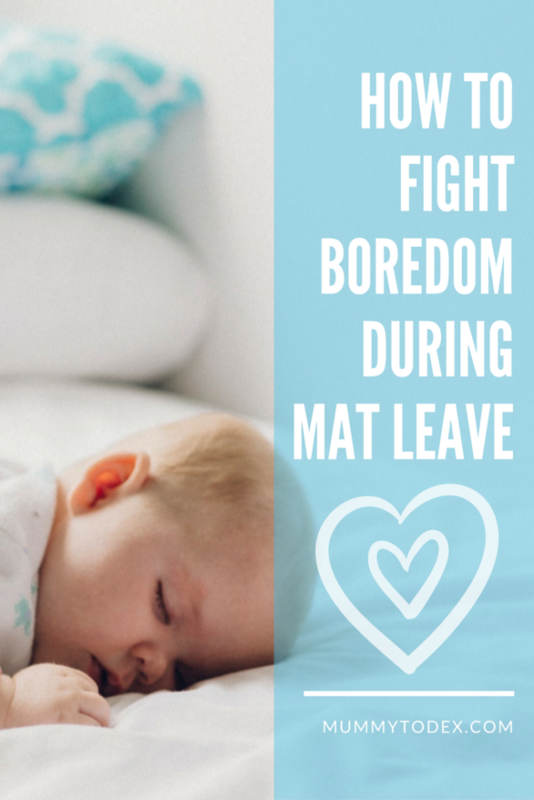 Some great ideas, I feel like I went into overdrive to stop us getting bored when on maternity leave and just ended up exhausted! I could have done with finding a few good groups and then embracing netflix!